She might or might not be Tove Lo. Photo: Indios “Ya Pasó” Youtube. Tove Lo’s Doppelganger!!! 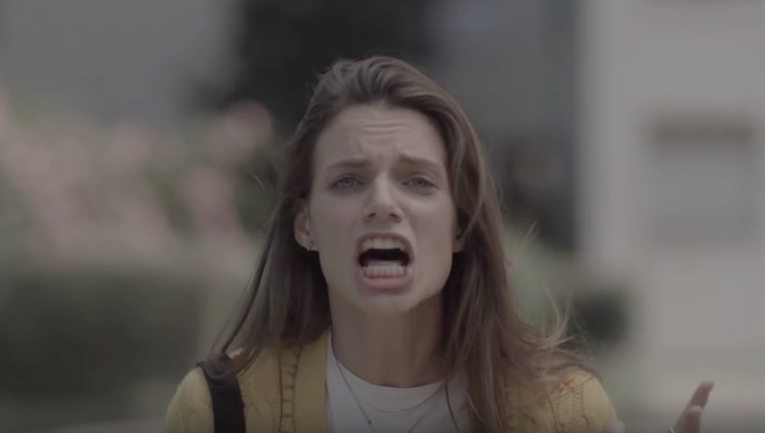 For the first 5 seconds of the video, we literally thought that it was Tove Lo screaming in slow motion making us think, “if this is a love song, it will have an end.” We were wrong about the former, but right about the latter. 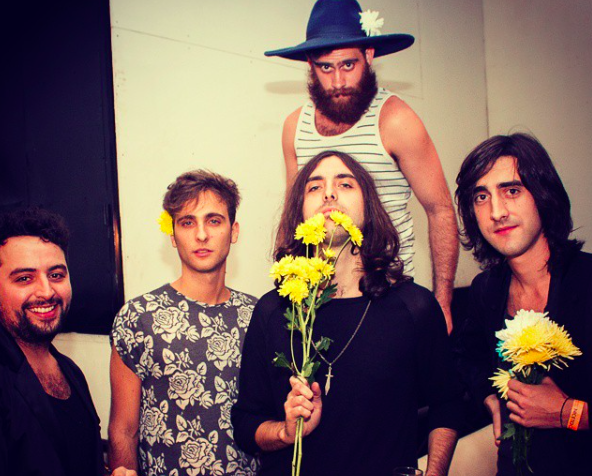 The Argentinian indie quintet, Indios, have aired the video for “Ya Pasó” few months ago and seems to tackle modern romance realistically – starting with gooey-dovey means to a single-again end. Indios debuted their self-titled album in 2013 and have been garnering the earspotlight of other countries in Latin America. So the lesson of both videos is don’t date musicians cus they will a) quietly breakup with you or b) spill beer and breakup with you.